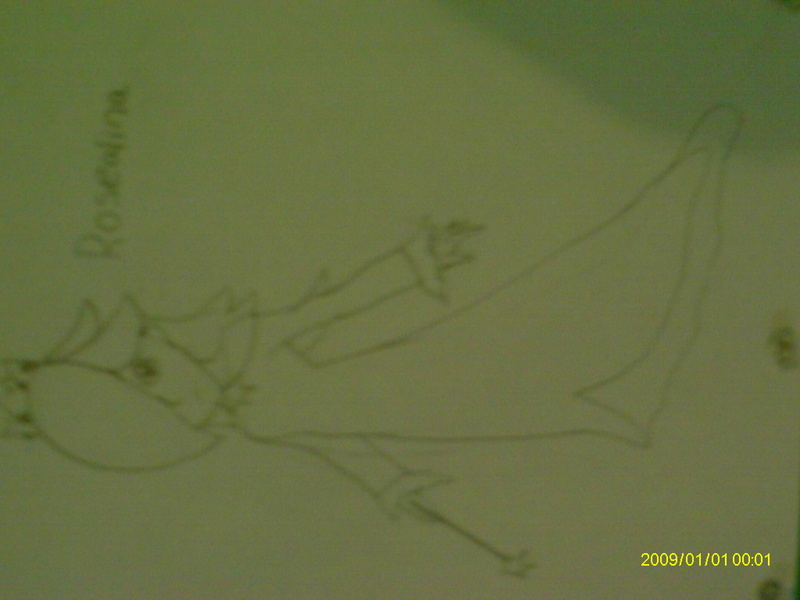 My drawing of Rosalina. 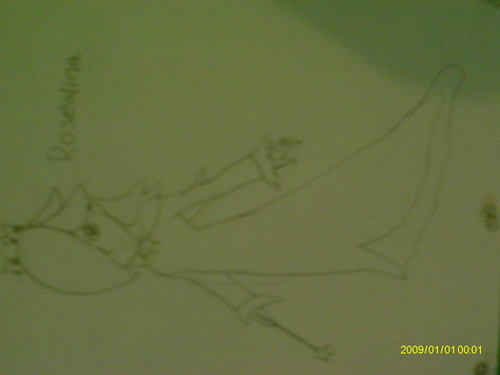 My drawing of Rosalina. HD Wallpaper and background images in the Mario Kart club tagged: mario nintendo mario kart rosalina. This Mario Kart fan art might contain 기호, 포스터, 텍스트, 칠판, 사인, and 서명. You have awesome skills! I love drawings!